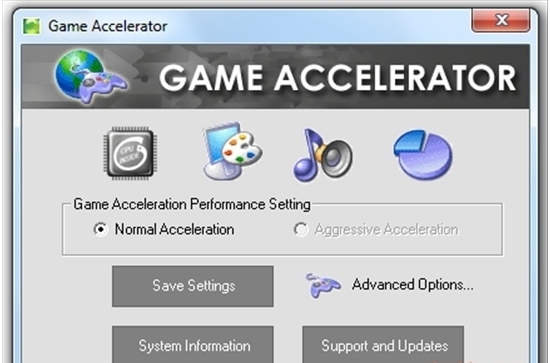 Game Accelerator is highly devloped software that tends to produce strength and speedup your PC's hardware and operating system's backgrounds.Its makes you Play game without any stuck or slow effection. 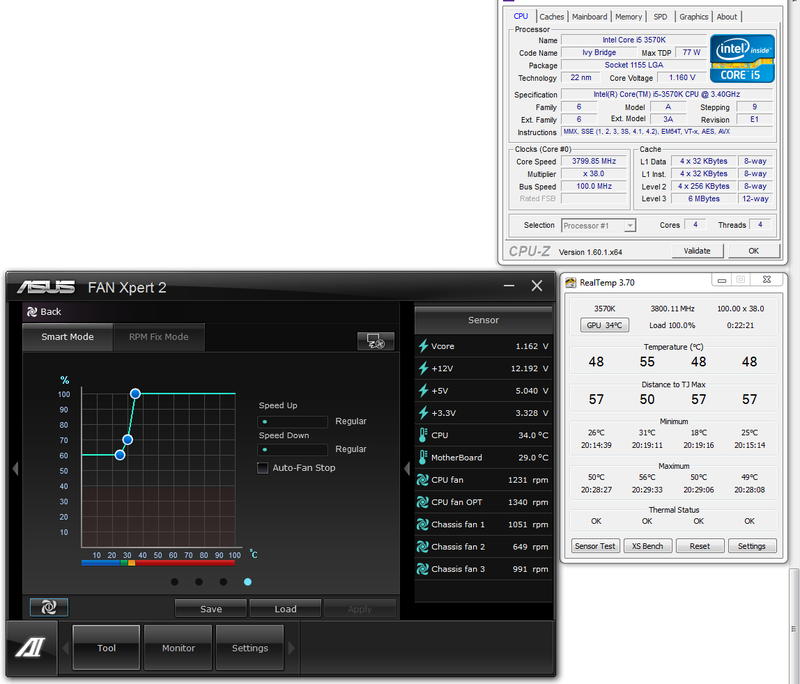 The combination of optimaiztion technics Game Accelerator improve your system of gaming experience more. Please Put a comment or share when like it enjoy be sharer ! 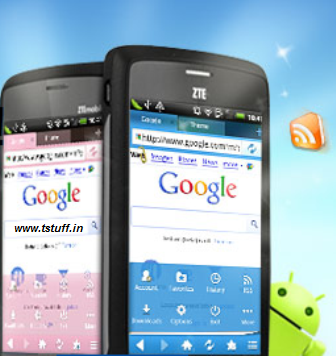 HTC Sense GO Launcher EX Theme is free version for android mobile phones. If you Like it ! PLEASE PUT a comment or Share ! MX player is Audio and and Video player thats makes thrills to android peoples and Fans. It is Suitable for moast devices like samsung galaxy A , HTC Legend and more and more !!!! 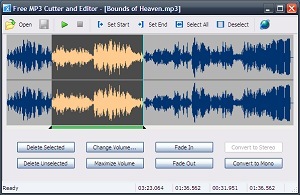 We can converts or cuts songs in anyform for working player. It is only use the most recent driver version available. 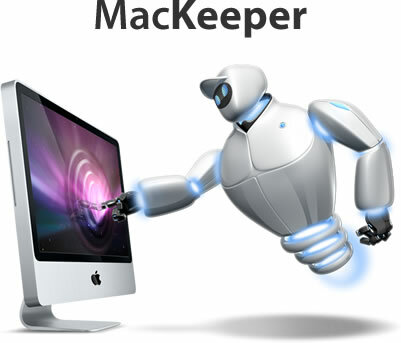 MacKeeper is a system utility appliction for Mac OS to access to efficient tools, that will help to keep Mac OS Clan ever. 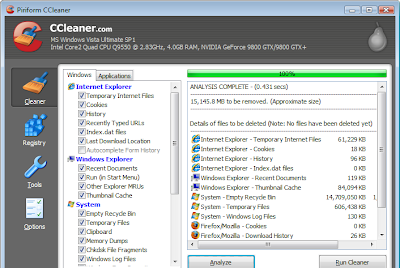 Tools that are working for the purpose of: Security, Data Control, Cleaning and Optimization. Bitdefender latest virus definitons is available for you,it works on the Edition of: Bitdefender's free edition, Bitdefender's standard edition,Bitdefender professional edition. 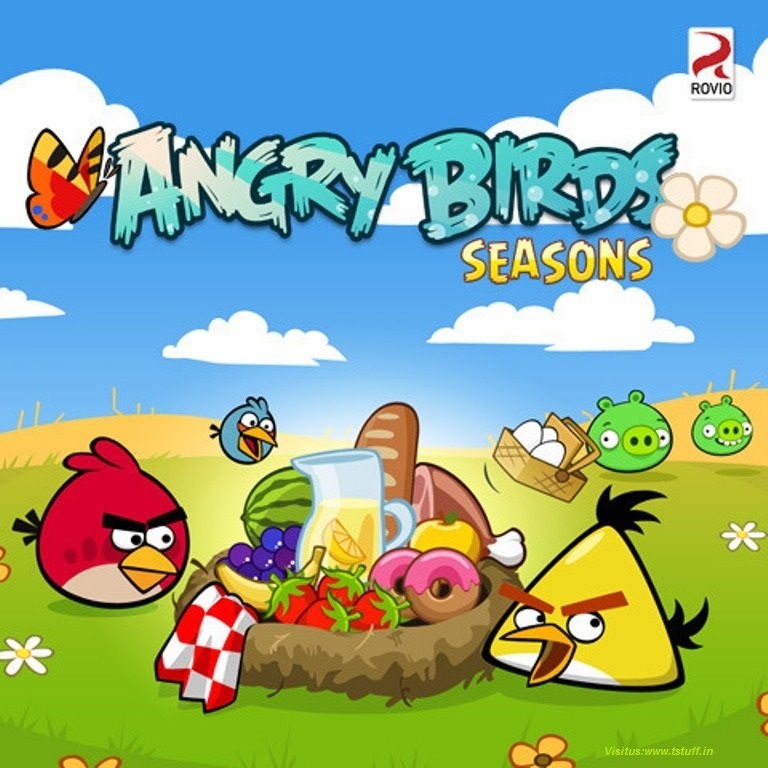 Angry Birds Seasons is a free game application available for Microsoft Windows[pc]. the major holidays of the year. It features new levels, soundtrack and scenarios while bearing the same game mechanics of launching birds through slingshot and destroying fortifications with the Green Pigs on it. 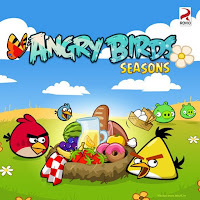 Angry Birds Seasons has gone to different exciting episodes such as Halloween, Christmas, Valentine’s Day, St. Patrick’s Day, Easter, Summer and the Chinese Mid-autumn Festival. These special episodes offer more challenging levels of pig popping action and slightly harder golden eggs todiscover. The Ubuntu developers are moving quickly to bring you the absolute latest and greatest software the Open Source community has to offer. 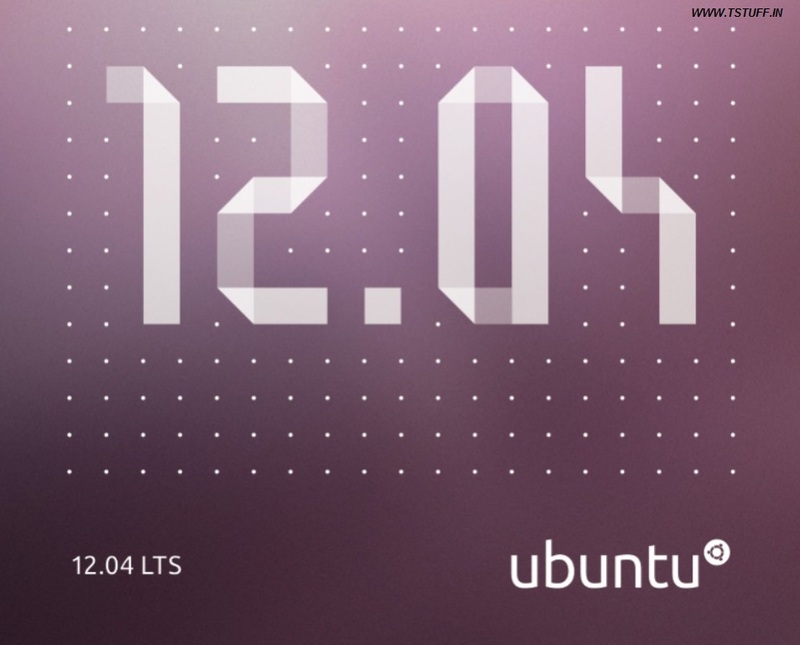 The Precise Pangolin Beta 2 release of Ubuntu 12.04 gives a preview of the next LTS version of Ubuntu. A Linux distribution Ubuntu is known worldwide and Ubuntu officer said that 20 million people worldwide use Ubuntu every day. This is enough to prove his popularity and that is what now comes with Ubuntu something big. All new Control Panel provides an installer, setup wizard, ability to add/remove folders to sync, and more. Ubuntu One music store in Rhythmbox. Ubuntu One contacts sync has been removed. 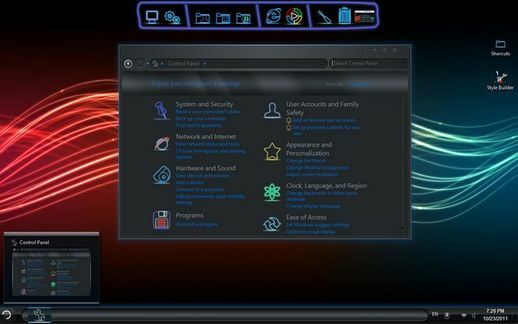 Nautilus ribbon with enable sync check box has been removed. 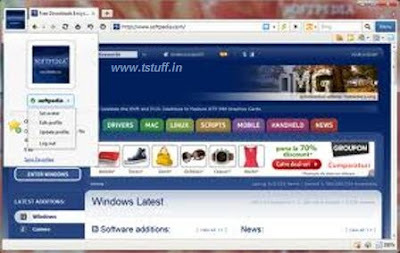 Maxthon 3 is a Double engine web browser (Webkit/Trident) that is built forspeed and fast page load times. 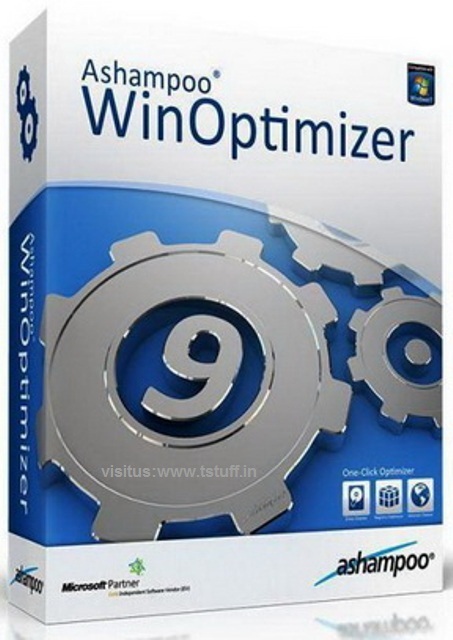 It offers all the standard features your would expect from a browser as well as several exclusive features like integrated cloudstorage for your bookmarks, multi-engine web search and extensive customization options . Apparently, it’s pretty popular in China, while us US people (no pun intended) preferInternet Explorer, Firefox, or Chrome, at least that’s what thestatistics show. 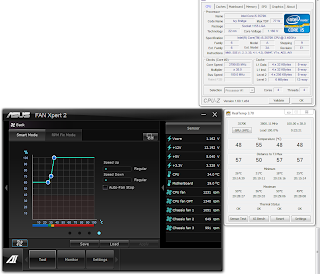 ulti-engine web search and extensive customization options . 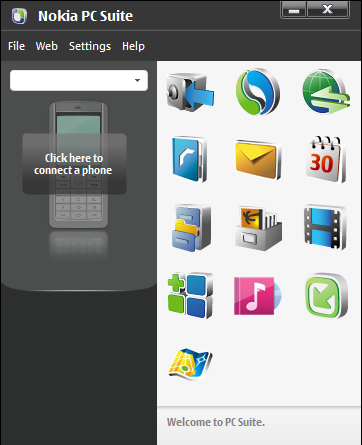 Maxthon also offers a variety of unique features that are designed for a more efficient web browsing experience. 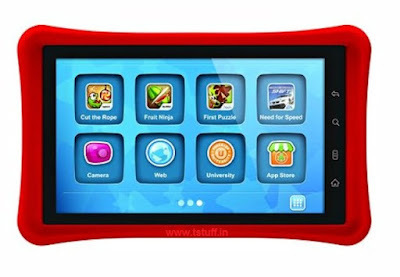 These include a built-in screen capture tool, and integrated video downloader, page zoom, split screen browsing, history calendar, URL aliases and more. Other features include private browsing, integrated spell checking and form filling, the ability to run multiple browsing sessions, and much more. 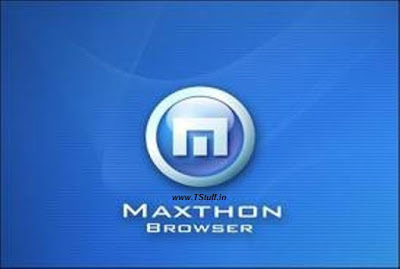 Maxthon browser is available for Google Androids Phones,Microsoft Windows,Tablets..
Fast and Free! 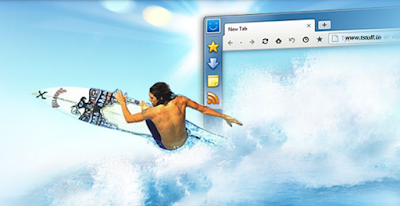 Easily sync your bookmarks, surf in style with multiple skins, RSS reader and download manager. 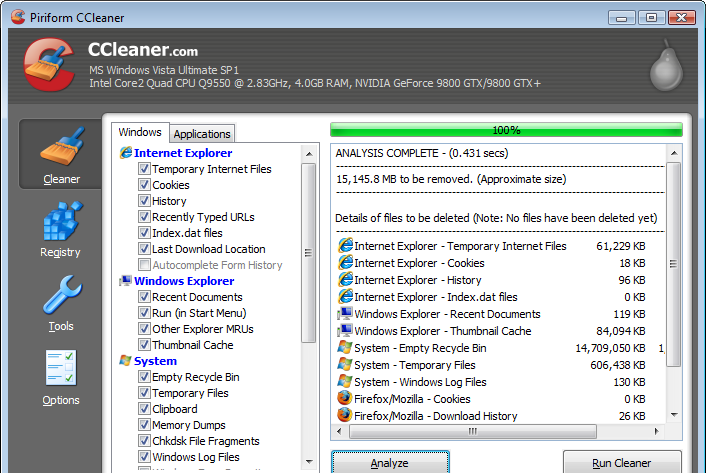 The user interface is clean and easy to use. Overall we think it’s a decent start for a company branching out to the mobile world. Our opinion doesn’t carry much weight as Im just one person. 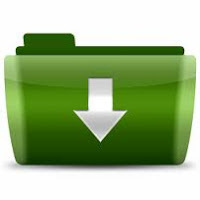 So tstuff.in ask you to download it and give a few minutes of your time. This maxthon tablet version 1.5 Easily sync your bookmarks, surf in style with multiple skins, RSS reader and download manager and more! Actually, proliferation is the perfect word to describe Maxthon. It’s stuffed with features, and many of them are rather good. The browser’s start page is bursting with information, including RSS feeds and favourites, and a list of recently visited and most visited sites. Multiple tabs can be saved and opened as a group and there’s a surprisingly extensive screen-grab utility that puts those free internet packages to shame. 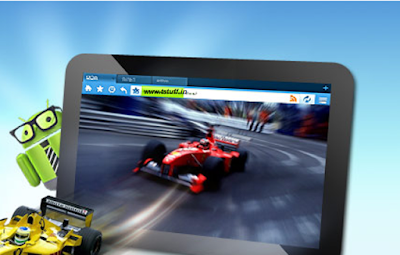 Our absolute favourite Maxthon party trick, though, is Magic Fill. This tool allows you to save the data you’ve recently entered into a form as a profile. If you encounter a new form that you want to enter the same data for, you can select the profile and Magic Fill will do the rest. 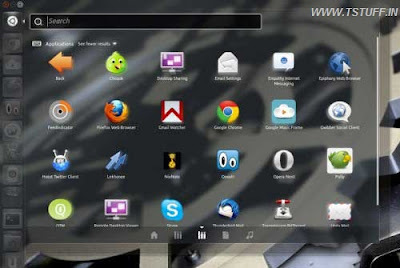 The ultimate maxthon introduced browser for 7'' tablet-PC. Lets you set up a safe web environment by creating a safe list of websites you want to allow your kids to access. 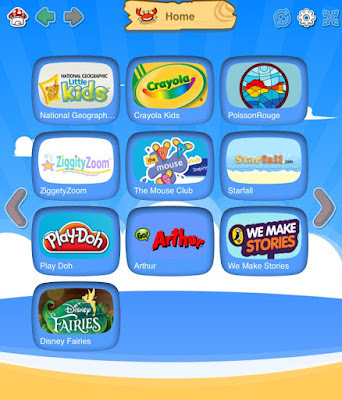 Use the Kid-Safe browser's pre-selected list of award-winning, age appropriate sites or enter your own. Access will be blocked to any URL from web domains NOT in your safe list. All advertisements, promotions and links to outside sites from a 'safe site' will be blocked, keeping your child's web activity safely within the boundaries you create. Same thing for search results. Creating and modifying of the safe list requires a password you can reset yourself. This extra security will prevent kids from changing the safe list. The ‘default’ selection of websites is fun and educational. It would have taken me forever to find this content on my own. Now I can be sure I’m providing my kid with the right stuff.